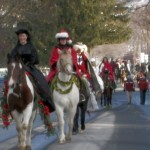 Woodstock’s annual Wassail celebration is a series of pre Christmas festivities held in this small Vermont town in mid December, It includes village tours, carols, a performance of the Messaih and a horse parade. 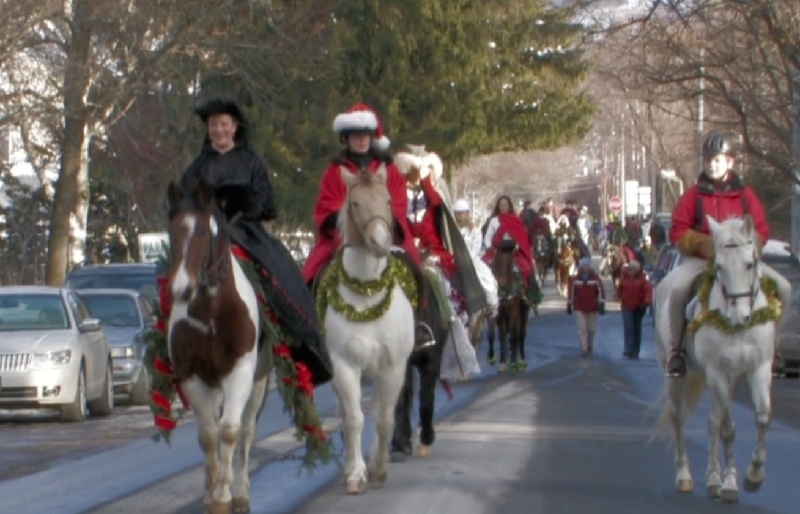 Riders are dressed in traditional costumes. The parade and its surrounding activities bring hundreds of tourists, many from nearby Boston and New York. It’s a colorful event. This video was shot with two XHA1s with one set up in a Fig Rig so I could roam around. I used Lock and Load in FCP to smooth out some of the shots. Comments are welcome.